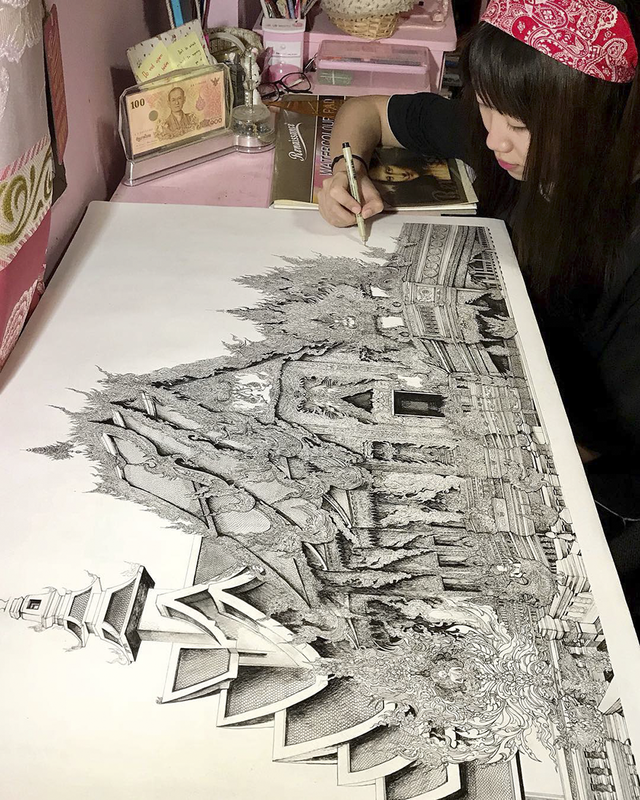 Emi Nakajima is a Thailand-based Japanese artist whose work will surely take your breath away. 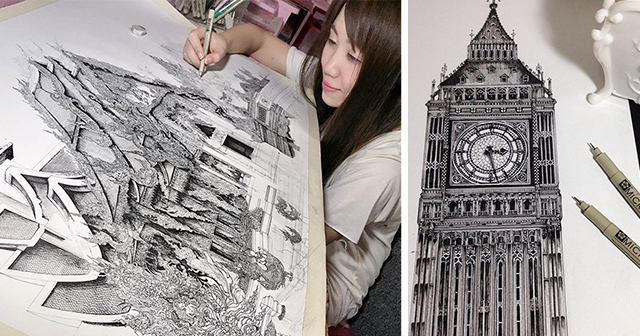 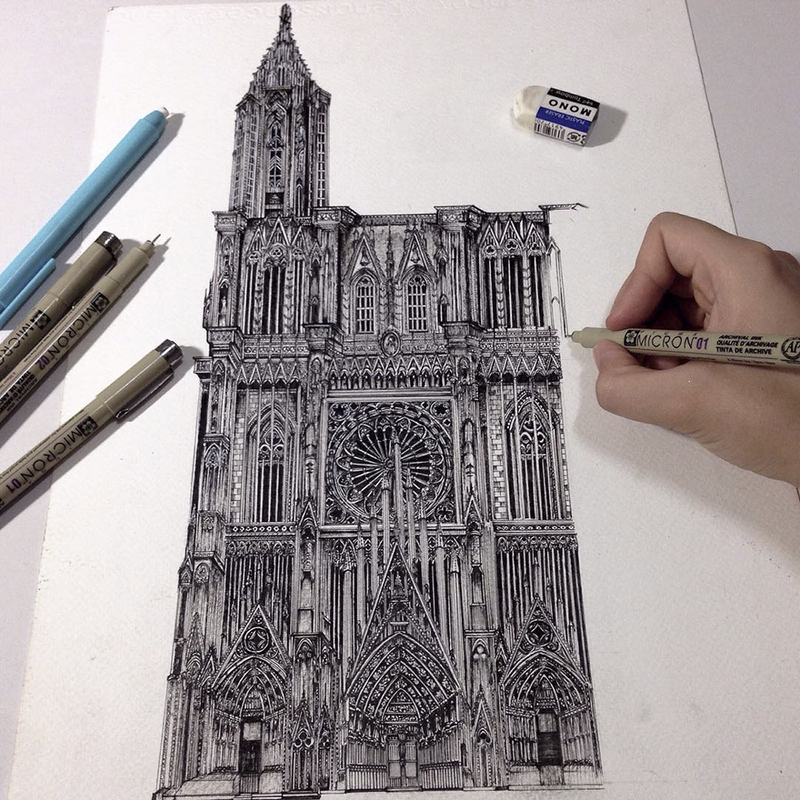 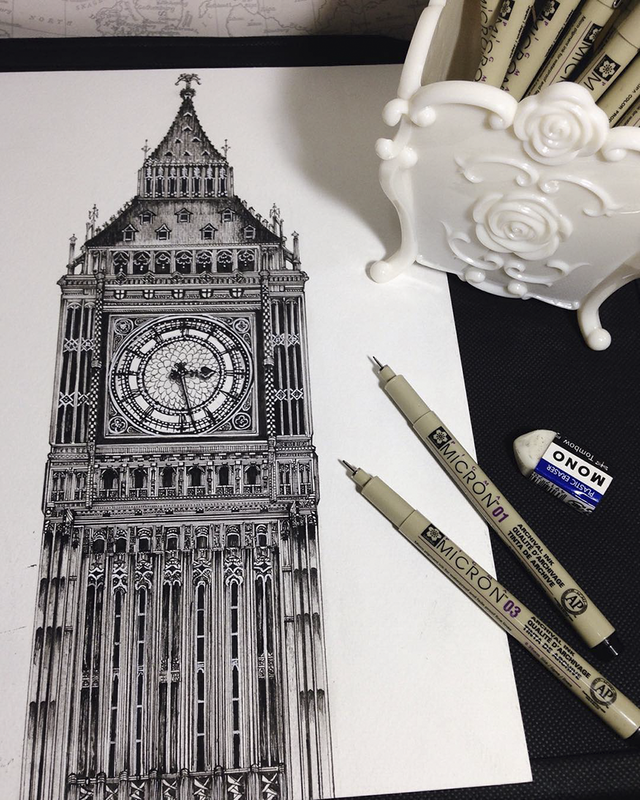 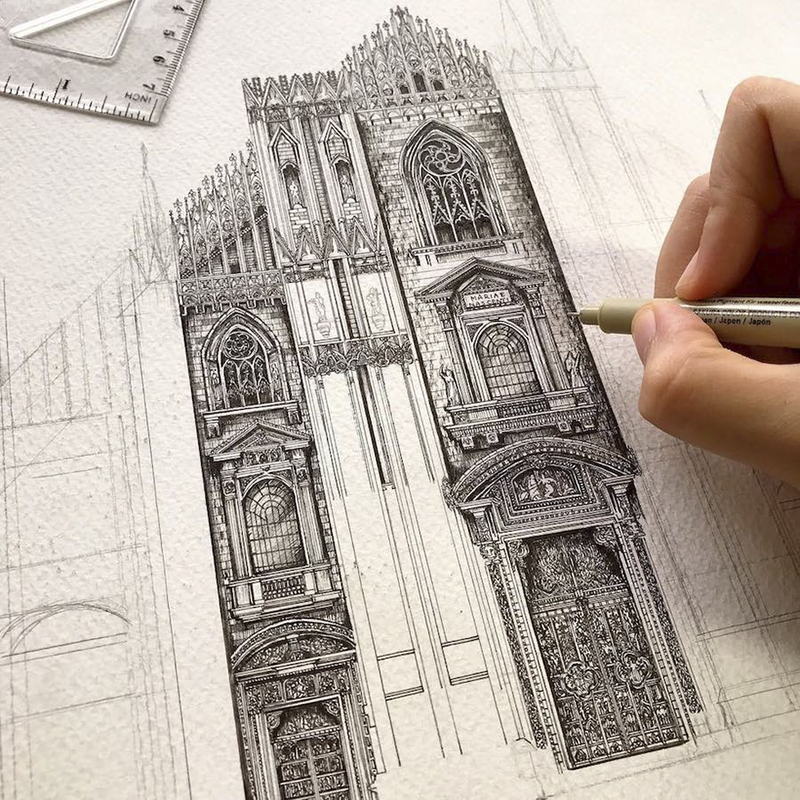 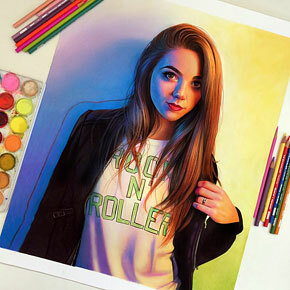 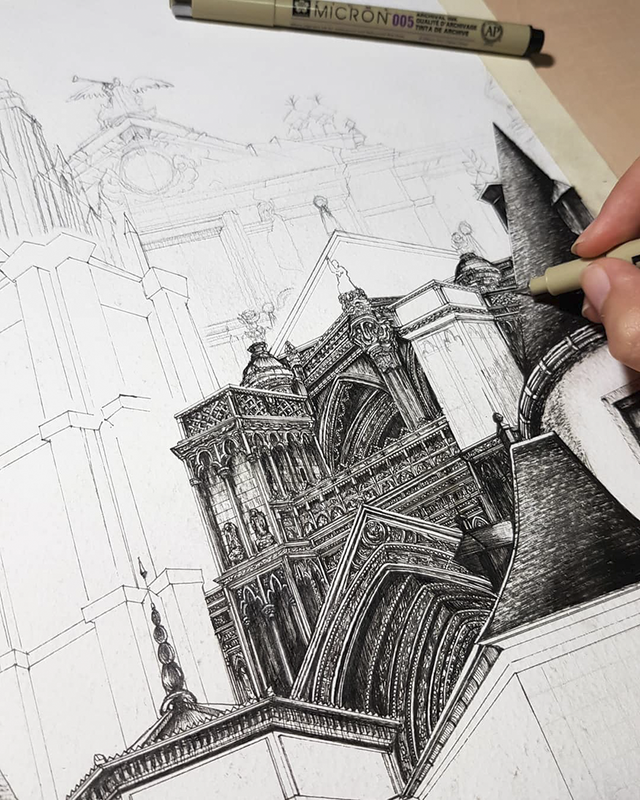 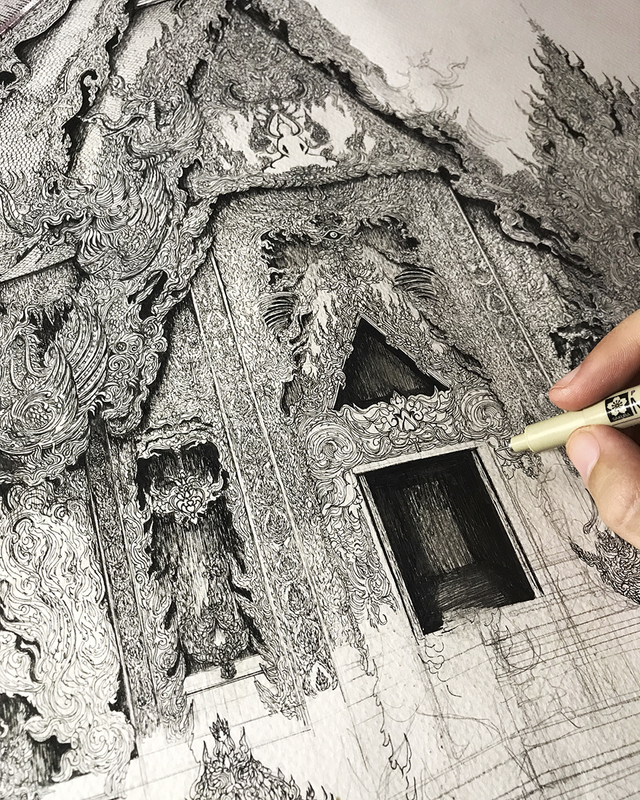 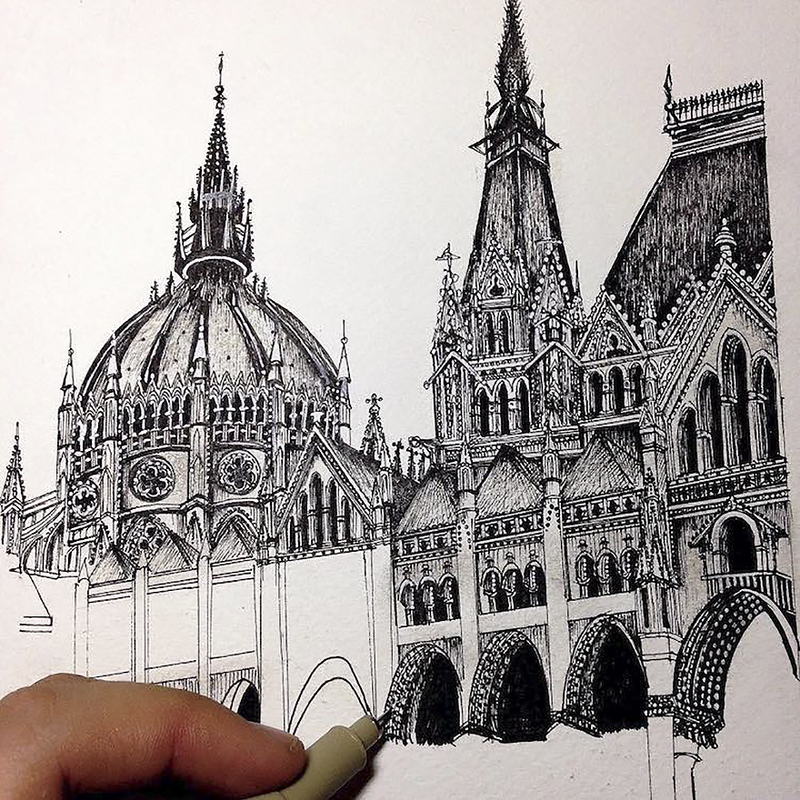 Emi creates drawings of famous buildings from all around the world that are so meticulous and intricate, it’s even hard to spot some details with a naked eye. 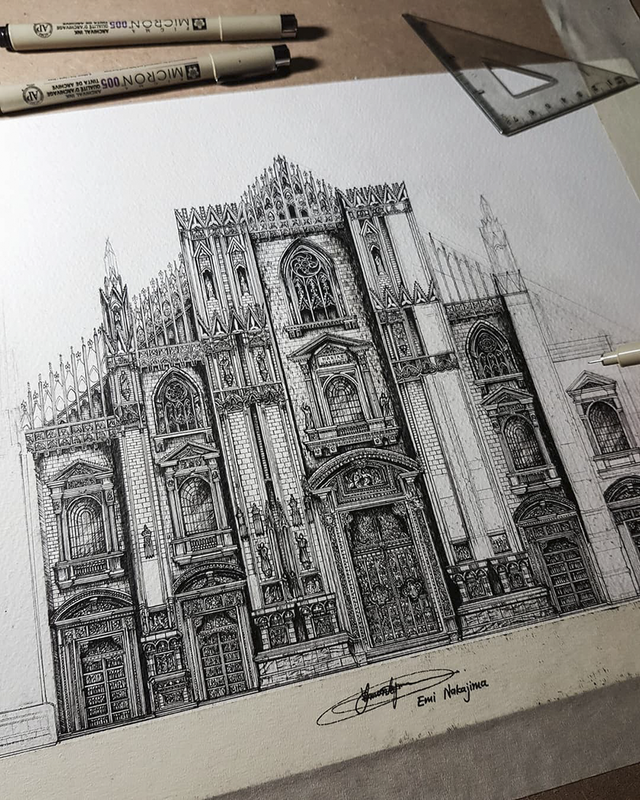 From the famous Big Ben in London to Sagrada Família in Spain, Emi’s work portrays the smallest details of the famous historical buildings. 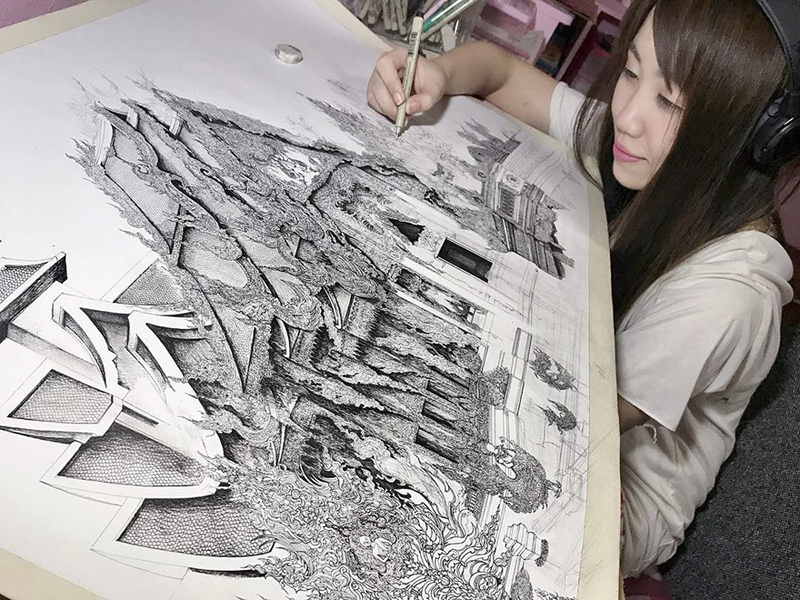 The size of Nakajima’s work varies, it can be as small as her hand and as big as an entire drawing table. 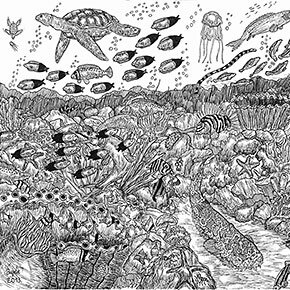 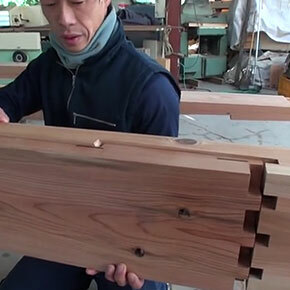 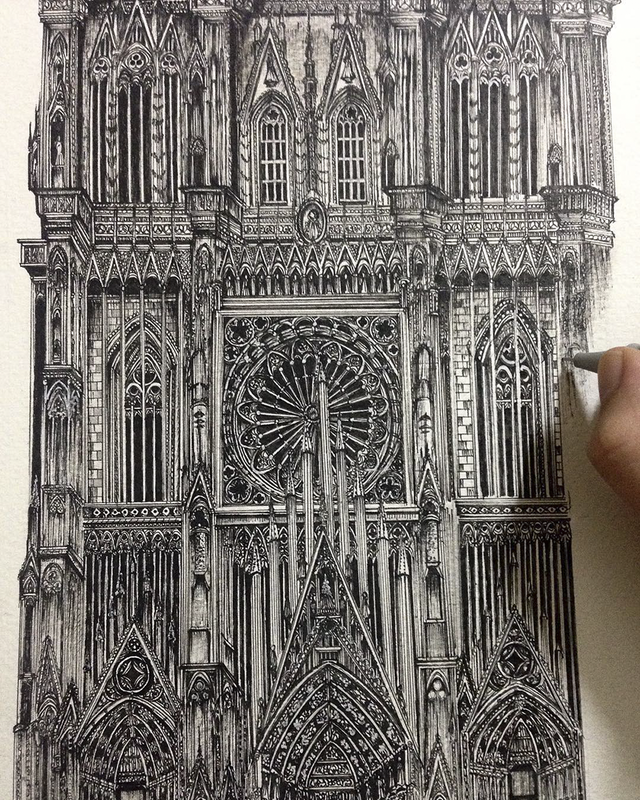 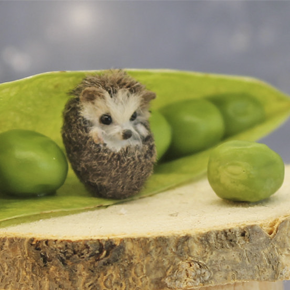 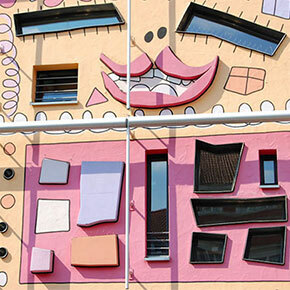 Scroll down to see Nakajima’s work and try to spot the smallest details yourself!